Chai FM 101.9 Live Streaming Online . 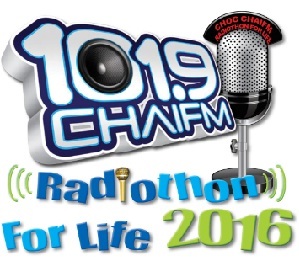 It is a community radio station that provides a platform for Jewish-interest and general news, views, and opinions. The music selection is deep and broad, ranging from Classical to Jazz to Gold to SA talent, to Israeli pop, to Mizrachi music, to the "noughties"